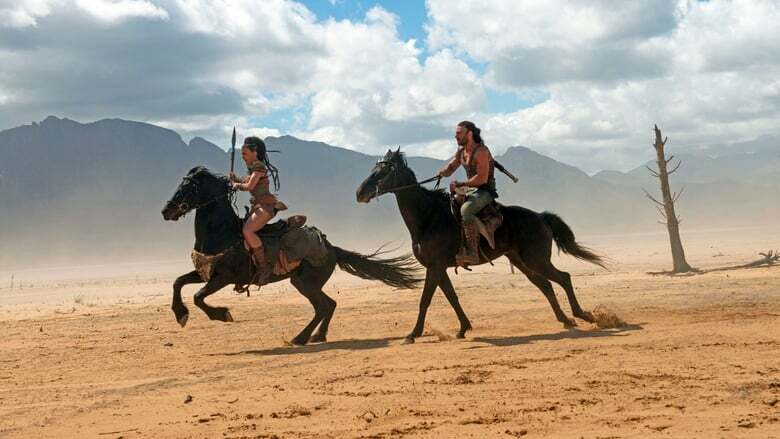 The fifth film in the franchise, Scorpion King: Book of Souls will come out on Blu-ray combo pack, DVD, digital and on demand Oct. 23 from Universal 1440 Entertainment, the Replicate original content production arm of Universal Pictures Home Entertainment. 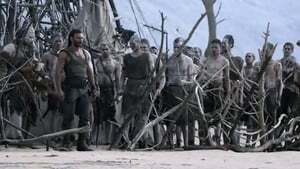 The historical fantasy film stars Zach McGowan (Terminator Salvation, “Shameless”) as the Scorpion King alongside Pearl Thusi (“Quantico”, Tremors 5: Bloodlines), Peter Mensah (Avatar, Dora the Explorer “True Blood”) and Nathan Jones (Mad Max: Fury Road, Troy). 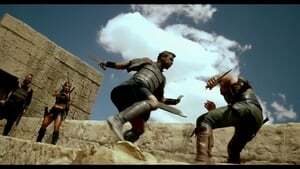 In this latest film in the franchise, the evil warlord Nebserek (Mensah) discovers a cursed sword in ancient Egypt that makes the one who wields it more powerful with every soul it strikes down. 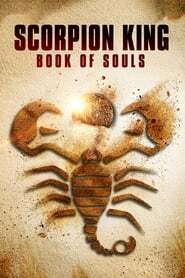 Determined to stop his power from growing, the Scorpion King (McGowan) joins forces with Tala (Thusi), Den of Thieves the Nubian Princess; Amina, a mysterious woman with a magical and tragic secret; and her golem guardian (Jones) to find the one thing that can defeat Nebserek: the Book of Souls.